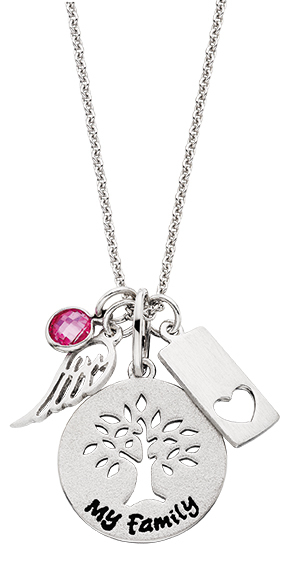 Come in and view the Spring and Summer trends catalog today! 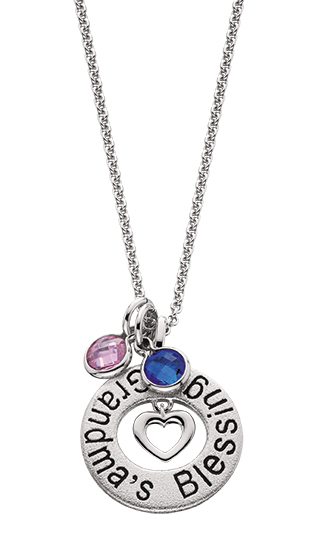 Click here to view the Style and Trends Catalog full of Sales! 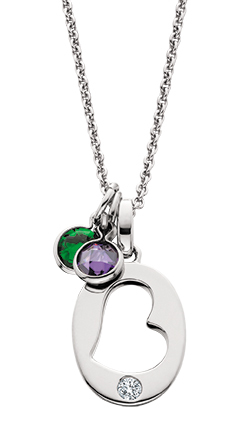 Mommy Chic is one of Berco's top lines for mother's jewelry! 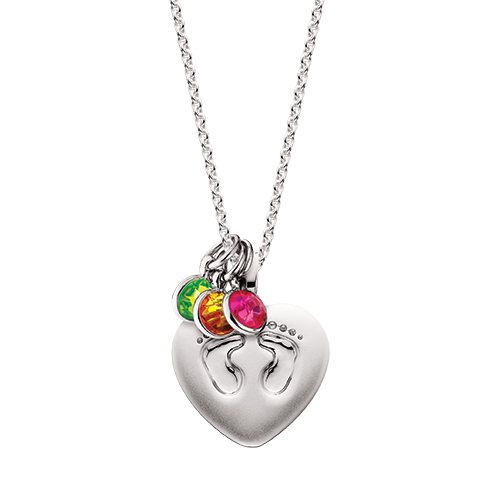 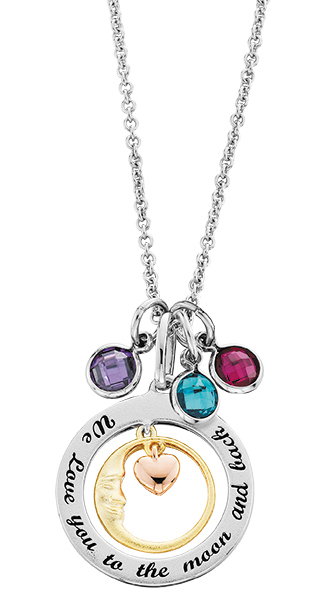 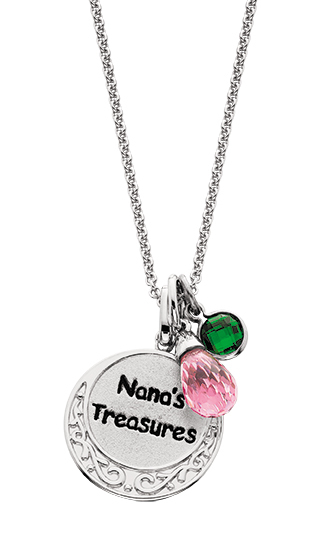 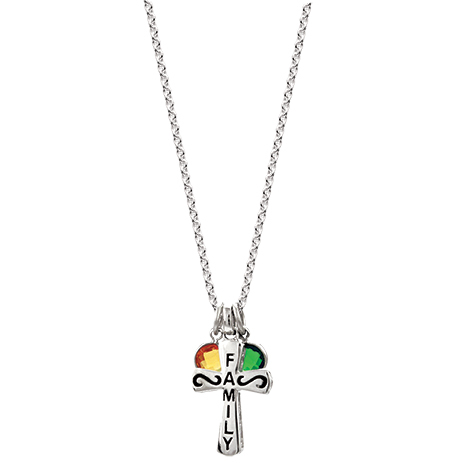 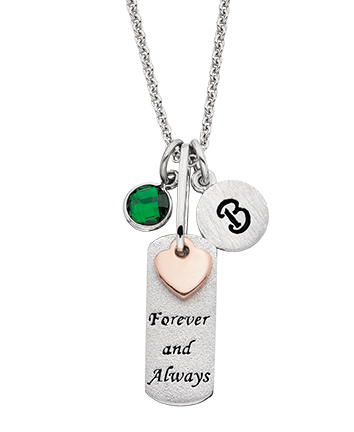 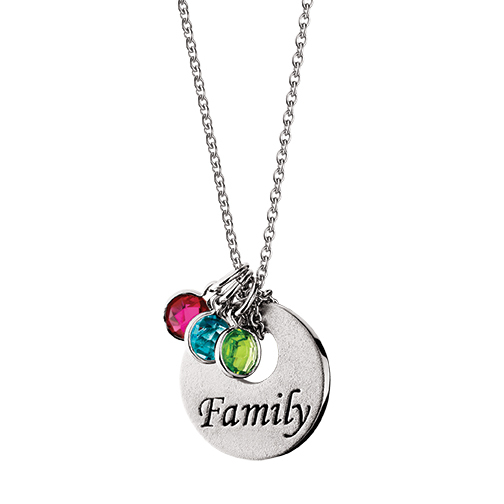 Necklaces you can customize to represent all your most precious family members.